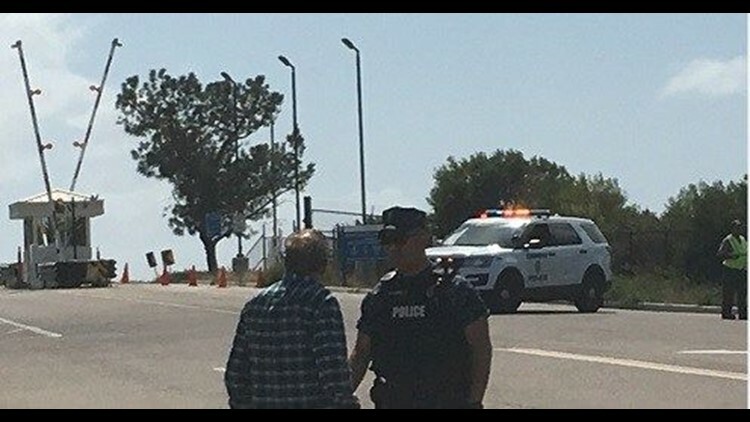 Visitors were turned away for several hours Saturday morning at the Cabrillo National Monument. SAN DIEGO (CNS) - The Cabrillo National Monument on Pt. Loma was reopened Saturday afternoon following a water leak that forced the closure of the main gate for several hours today, according to the U.S. National Park Service. according to U.S. Park Ranger Bonnie Phillips. Visitors also were asked to be mindful of upcoming traffic delays while repairs were being made. The Cabrillo National Monument is open seven days a week from 9 a.m. to 5 p.m.